The third candle of advent is the JOY candle. 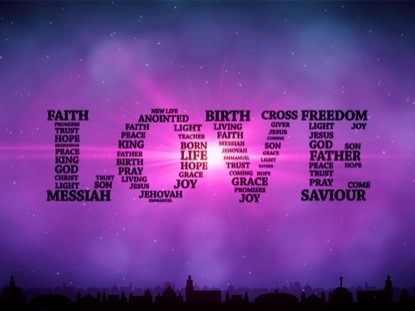 May our hearts be filled with JOY as we realize God’s precious gift of Jesus at Christmas. 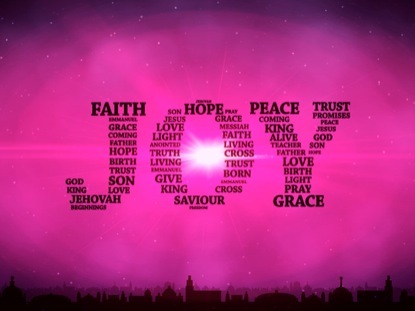 As we focus on the fact that only through life in Jesus, can we ever experience true JOY! Please help spread JOY to CHOC patients by bringing in your stocking stuffers this week. Mrs. Atwater will be picking the items up on Thursday to deliver to the hospital. We will also be sharing JOY with each other and having fun with some special school activities. Special dress days all week: Monday – Red and White (candy cane), Tuesday – Christmas sweater and jeans, Wednesday (PJ’s and sweats), and Thursday – All Christmas Dress!! Wednesday is our Christmas musical at 7 p.m.
Christmas musical – 12/18 Wednesday at 7 p.m.